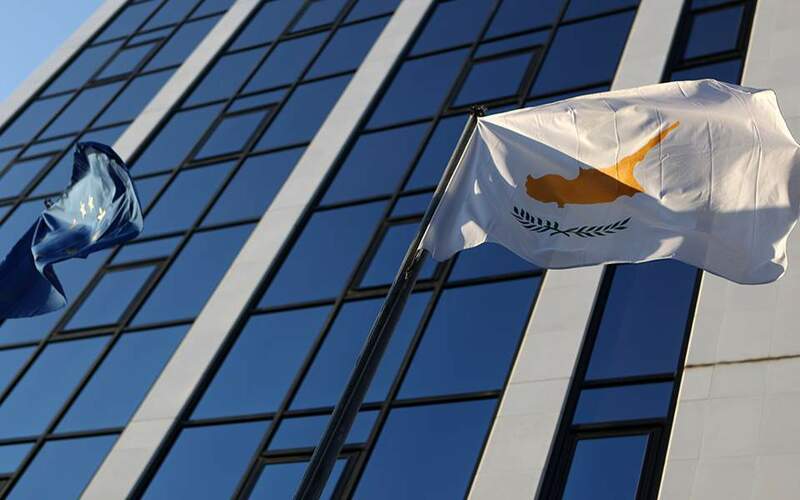 Greece's finance minister urged international lenders on Monday to complete their review of his country's reform measures by May 1 and bring to an end lengthy discussions over pension cuts. Disagreements between the International Monetary Fund (IMF) and Athens's EU lenders over additional reforms Greece must implement to achieve its fiscal targets in 2018 are delaying the first review of its latest bailout, a hurdle the Greeks desperately need to clear to open the way for debt relief talks. 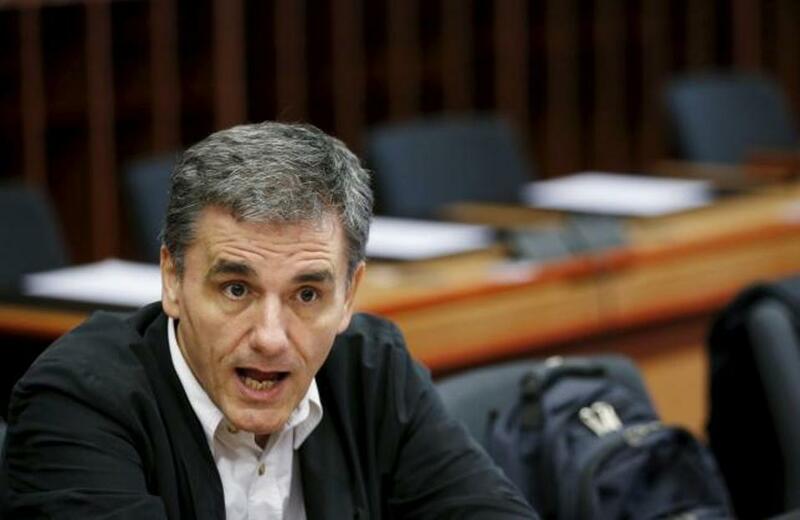 "This question of time is important if we want to move from a vicious to a virtuous circle," Finance Minister Euclid Tsakalotos told the German newspaper Frankfurter Allgemeine Zeitung. An initial review by a team of international lenders from the euro zone and the International Monetary Fund (IMF) earlier this year stalled in February over pension reform. 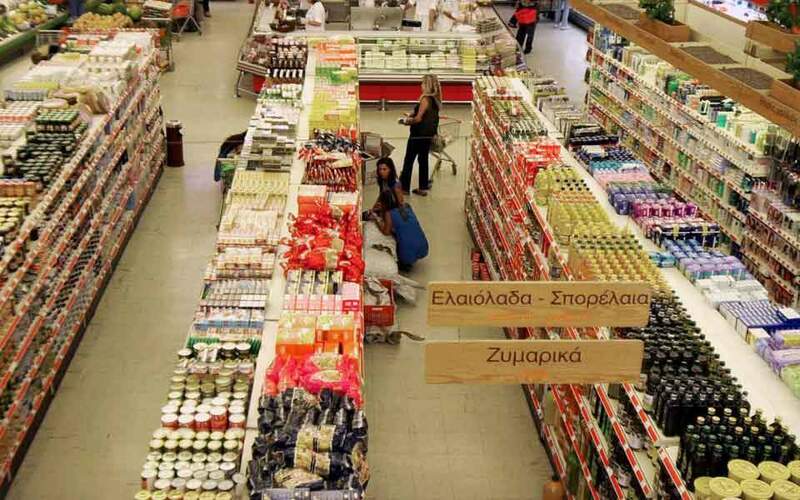 Without agreement from Greece's lenders that it has delivered on the reforms, the euro zone's finance ministers cannot authorize the payment of the next tranche of loans to Athens. "We can't continue debating over pension reforms forever, as if to keep a wound open," Tsakalotos said. "Pensions are part of the social safety net." Tsakalotos called demands by the IMF for further pension cuts "very surprising", pointing to higher tax yields and a less severe than expected drop in Greece's gross domestic product. Last week, Tsakalotos said that pensions had been cut 11 times since Greece signed its first bailout in 2010 and that Athens could not lower them any more.